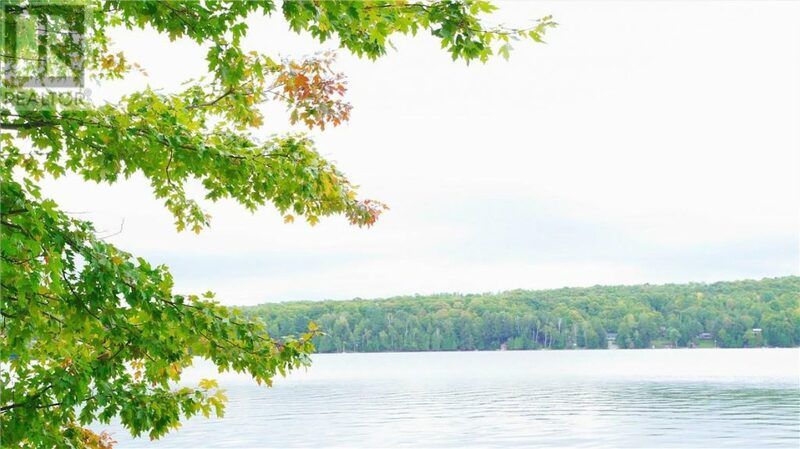 Beautiful Beech Lake! 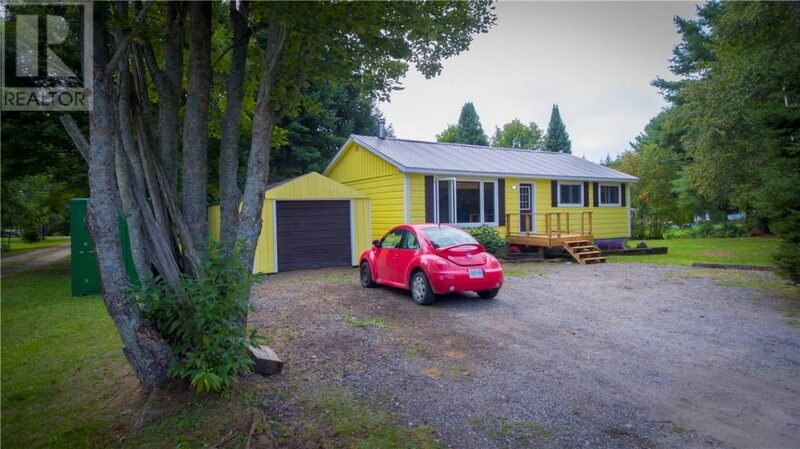 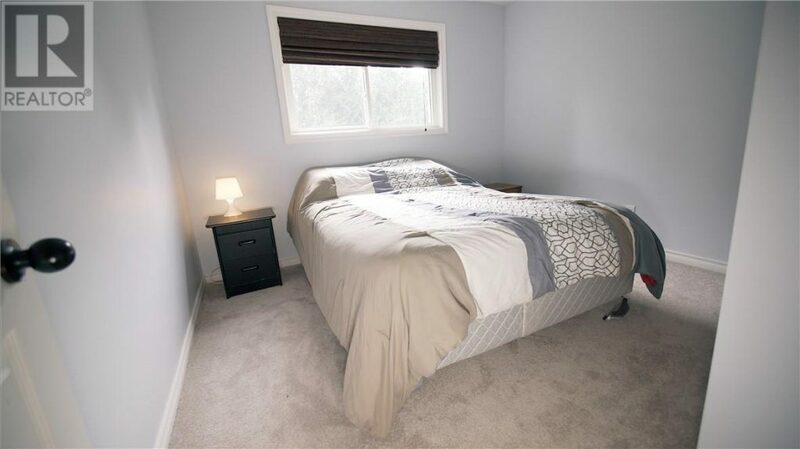 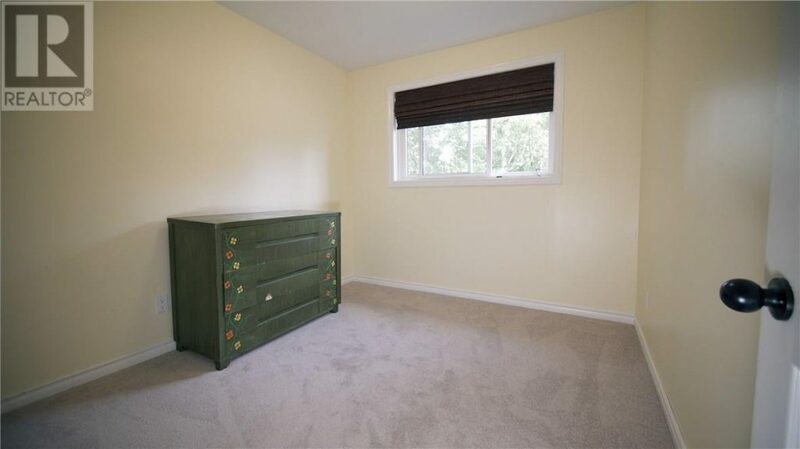 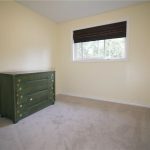 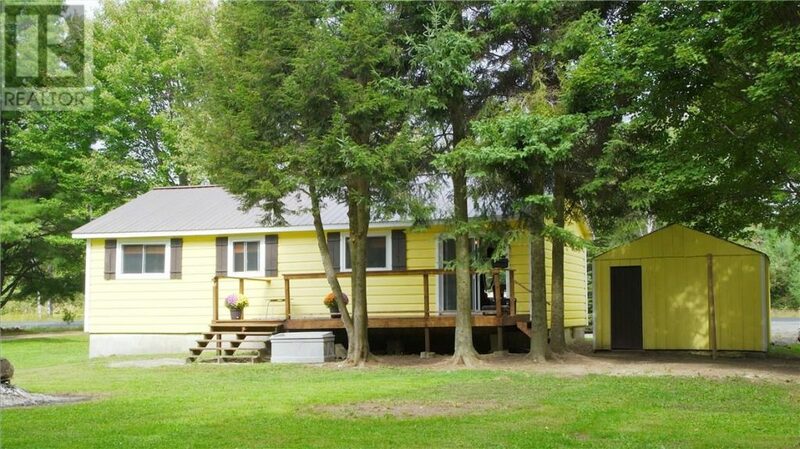 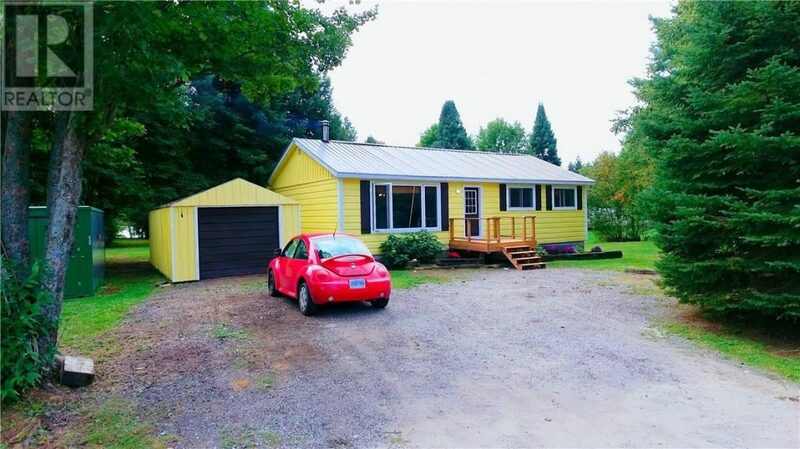 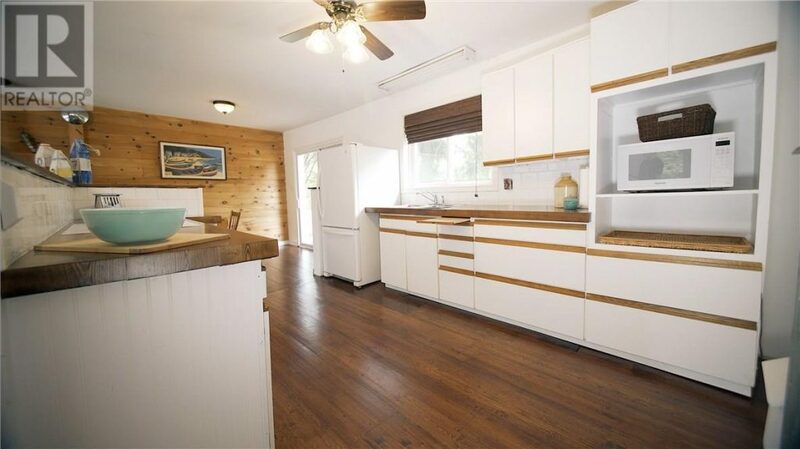 Four season cottage | home with ample storage for toys in the Hemlock Drive shed plus garage! 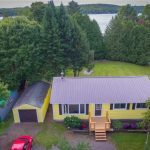 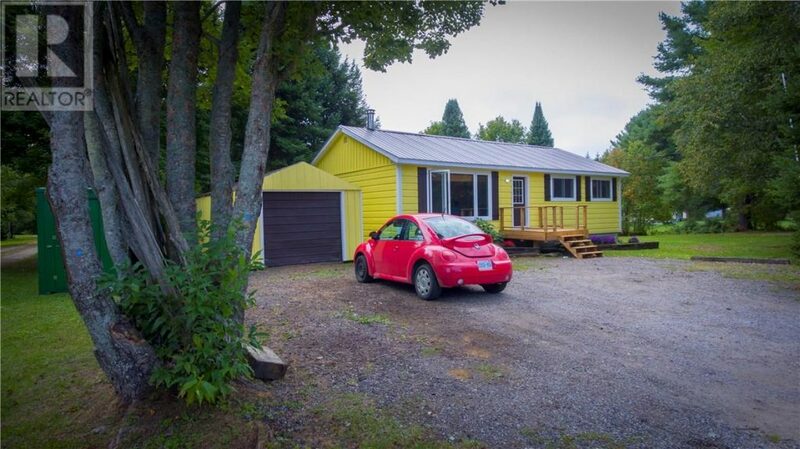 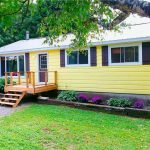 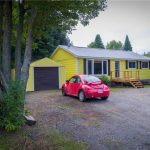 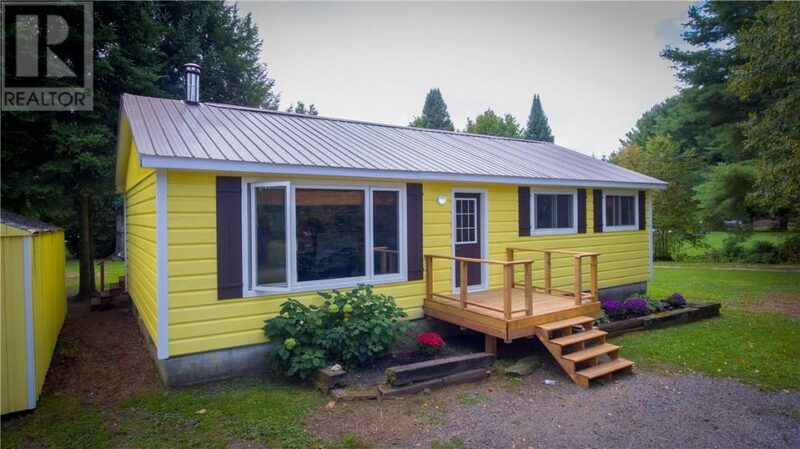 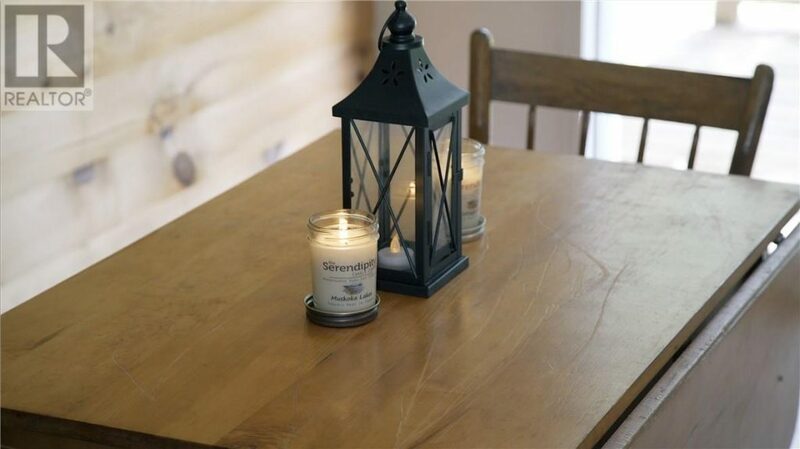 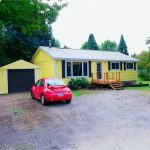 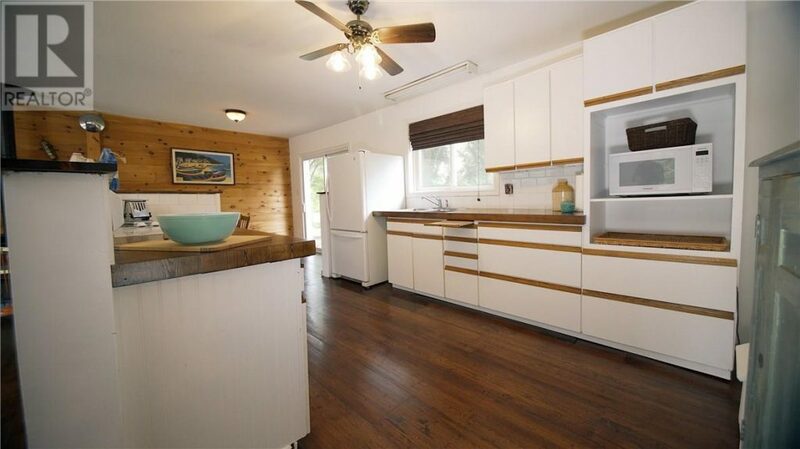 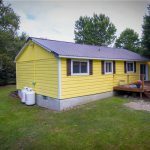 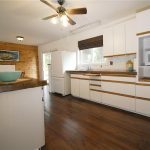 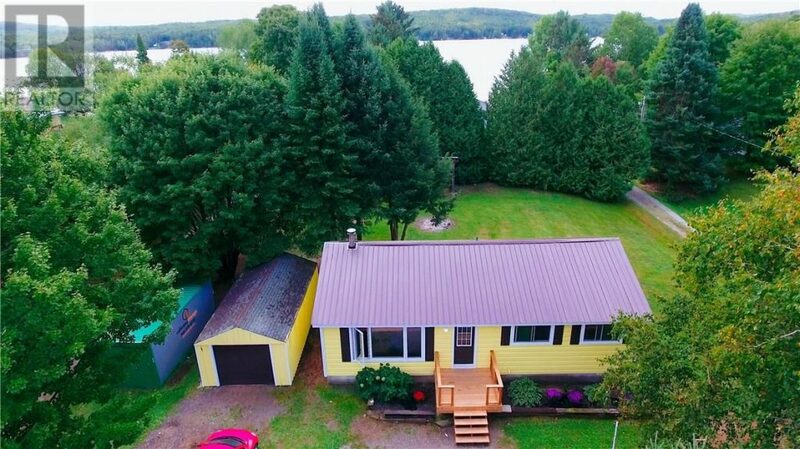 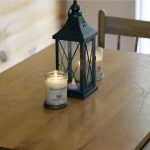 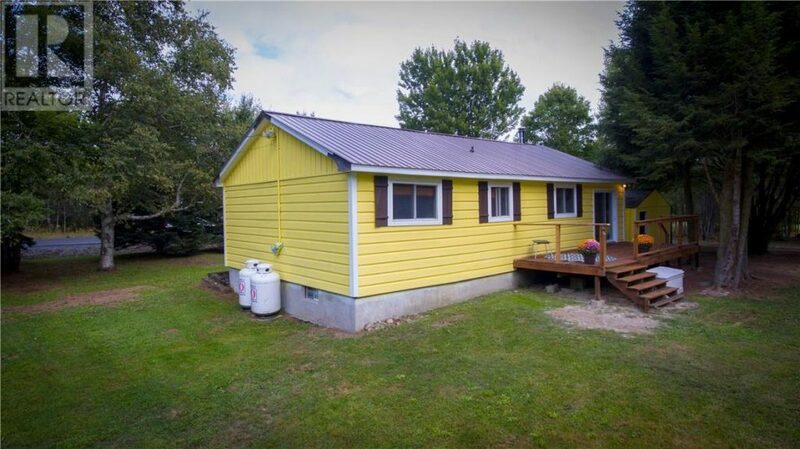 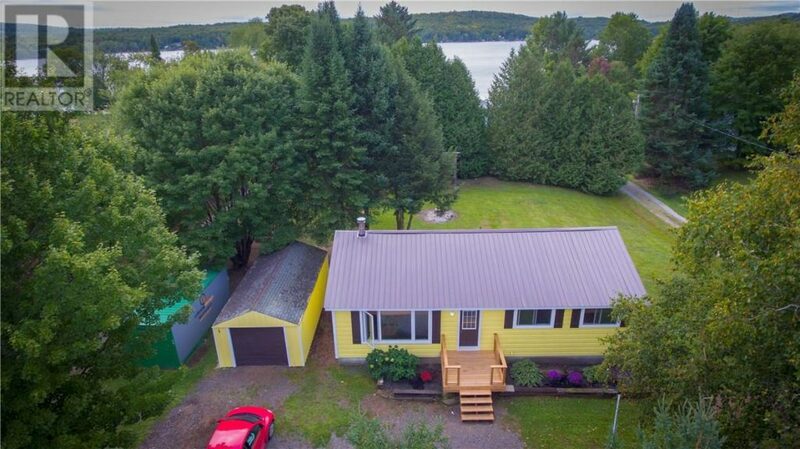 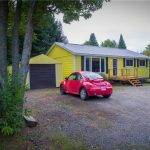 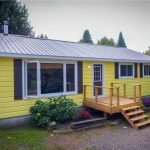 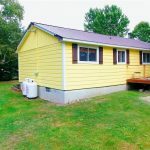 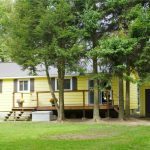 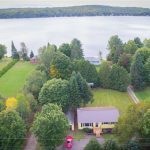 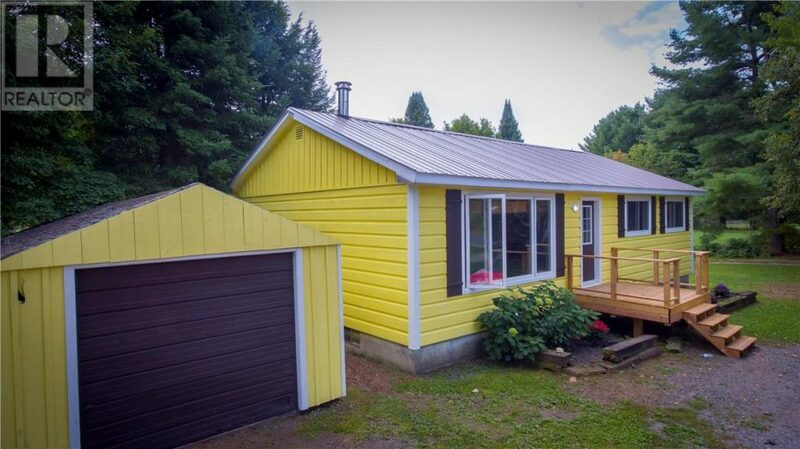 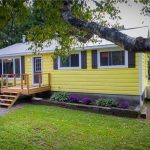 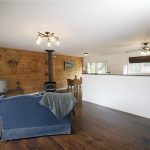 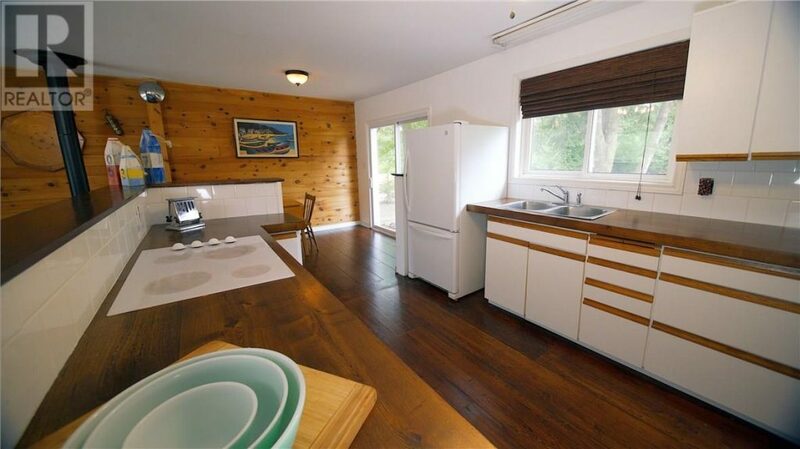 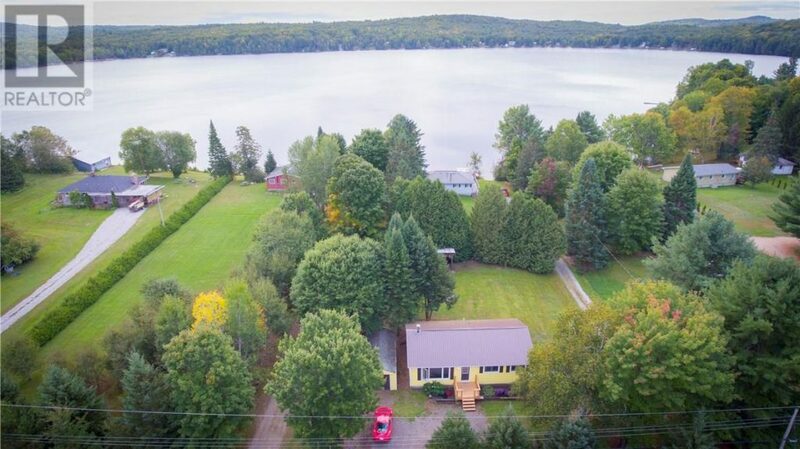 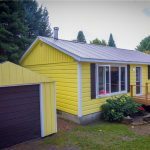 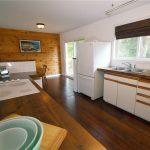 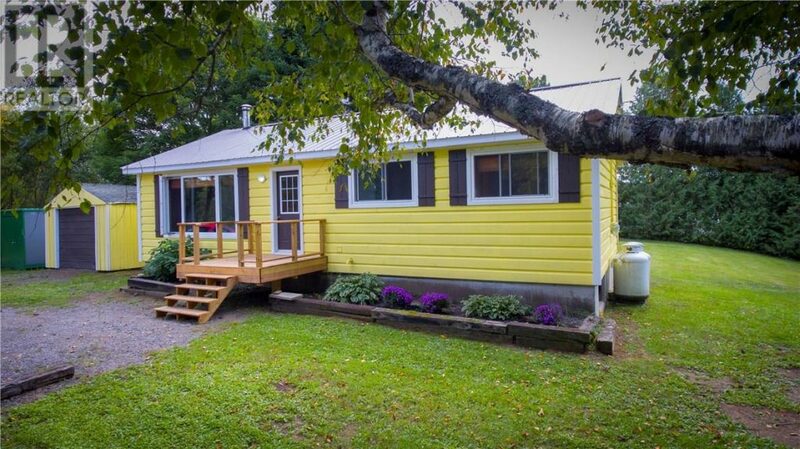 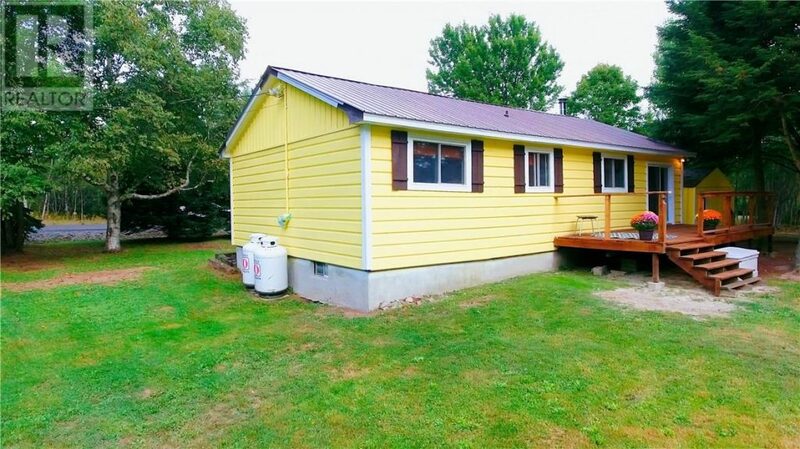 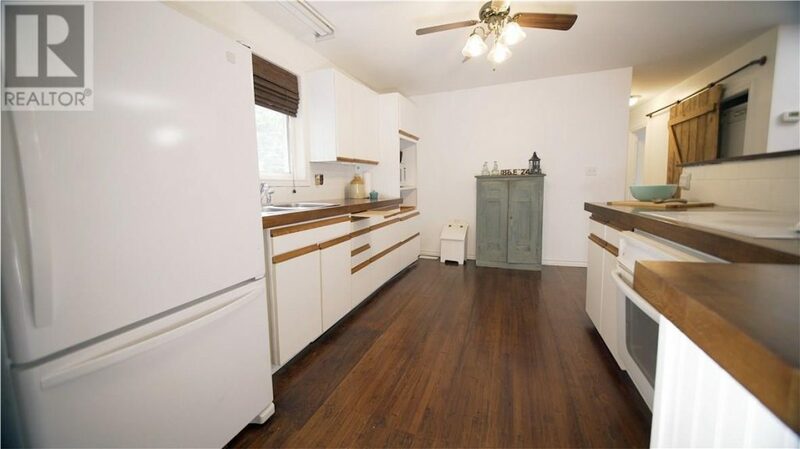 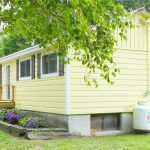 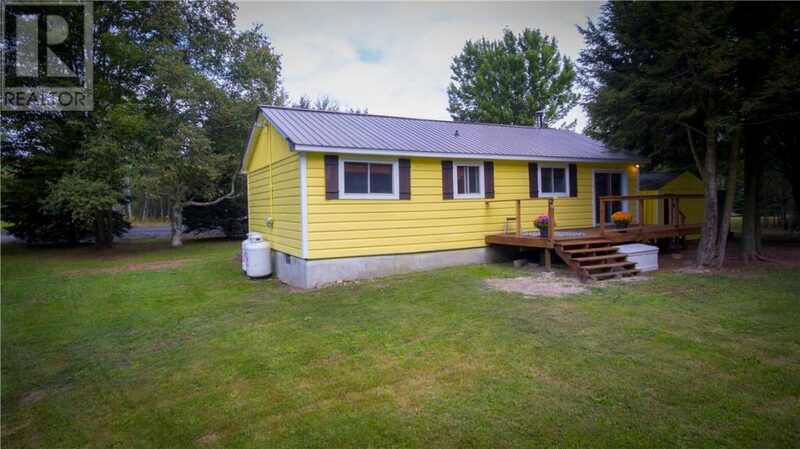 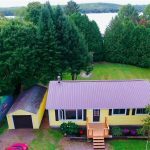 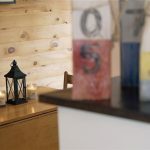 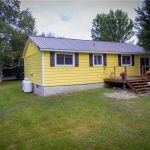 Quintessential Canadiana cottage on level lot, peace of mind living – featuring propane furnace and heated waterline! 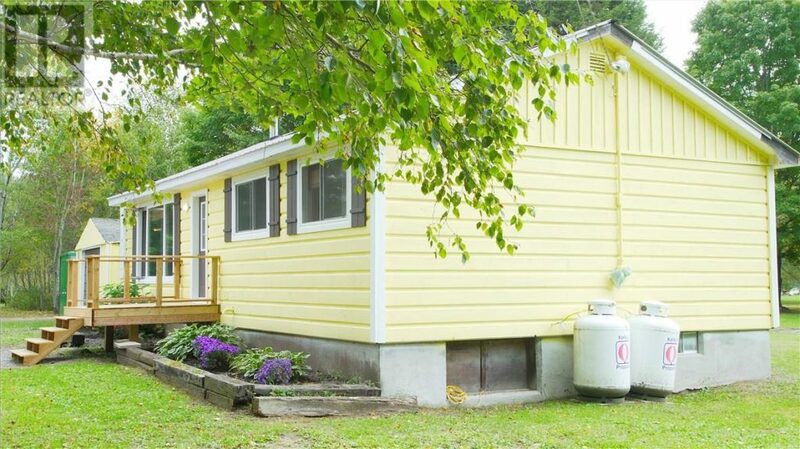 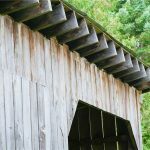 Recent upgrades Windows (2014), Septic (2017) Roof (2018). 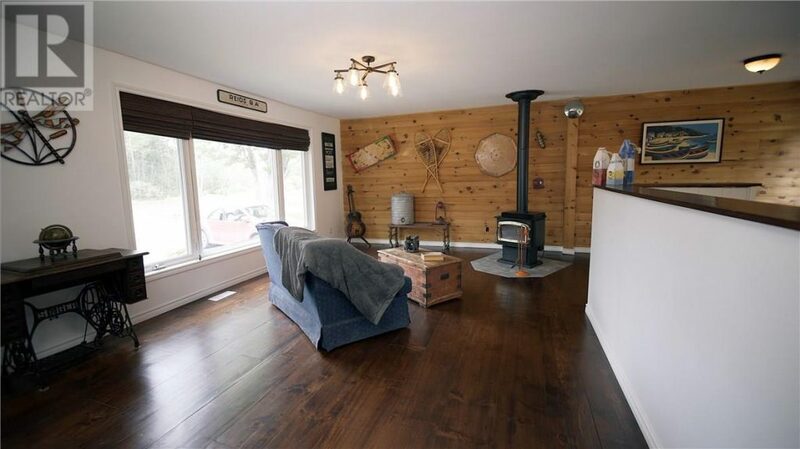 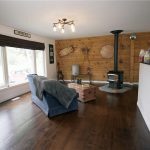 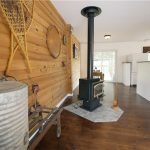 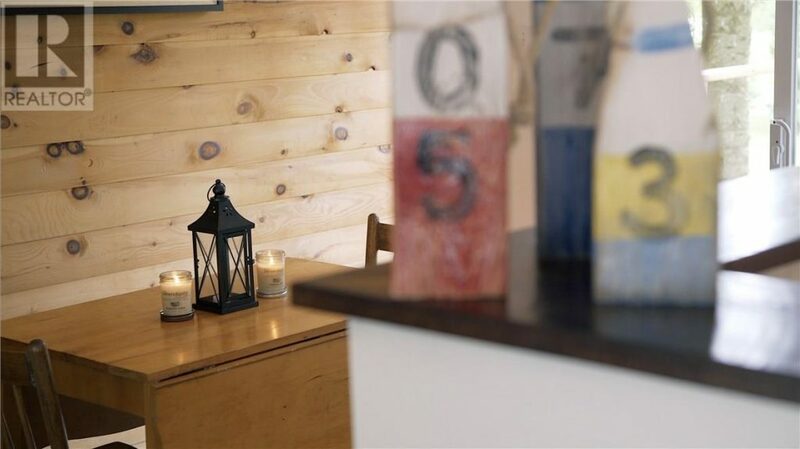 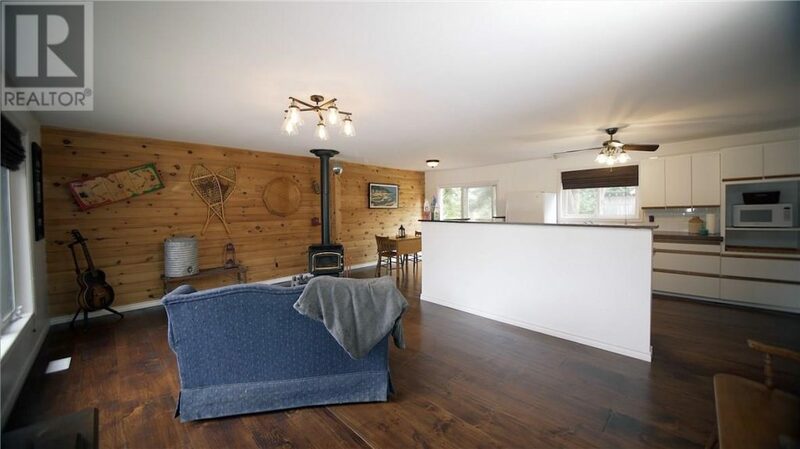 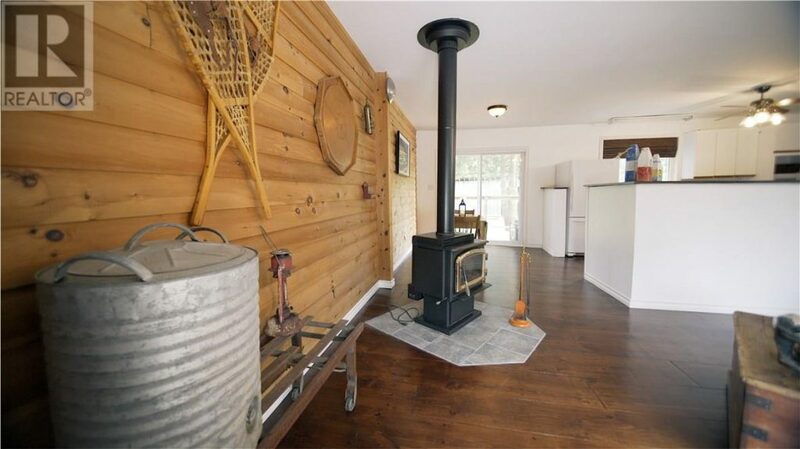 Warm and inviting interior boasting full length pine wall as the backdrop to the woodstove, open concept perfect for family time. 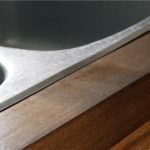 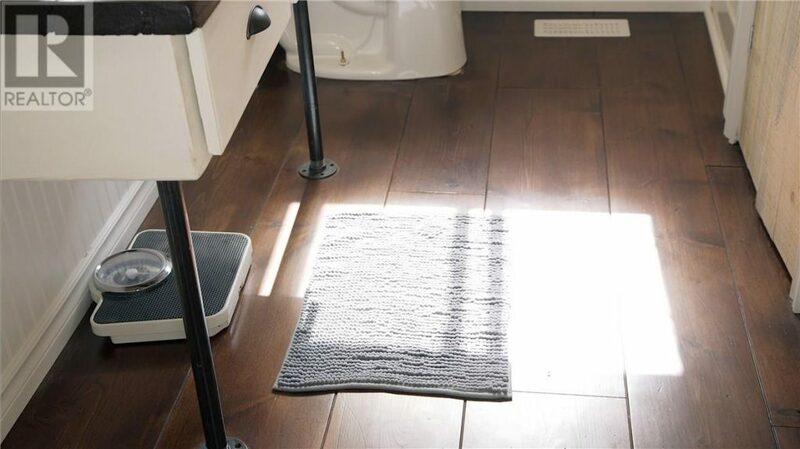 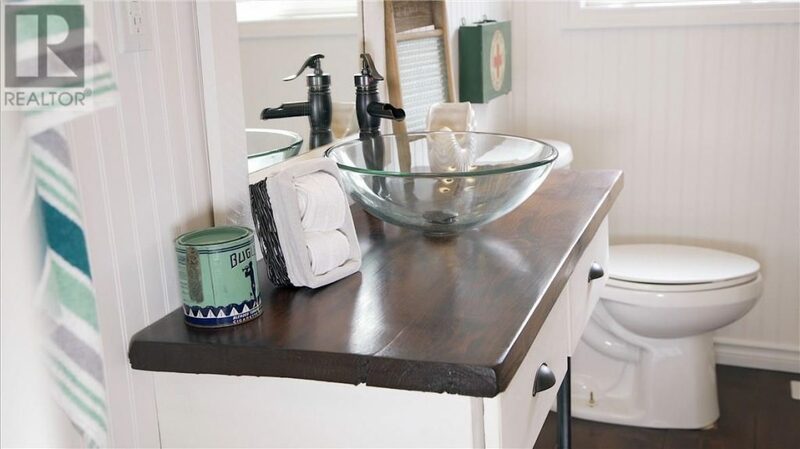 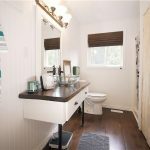 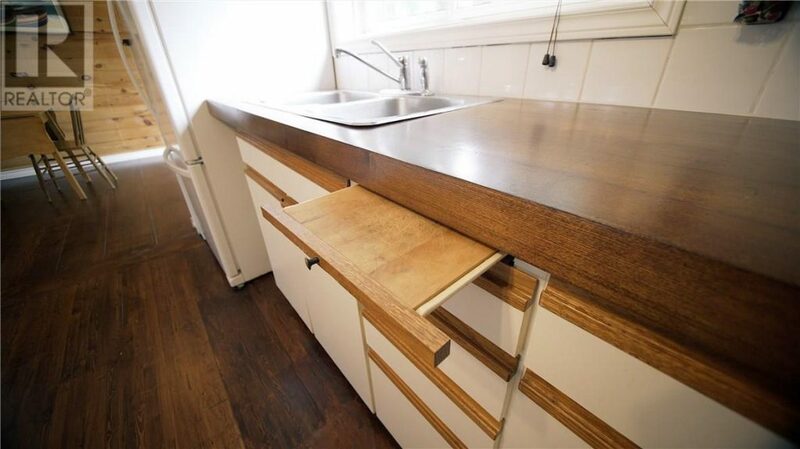 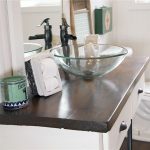 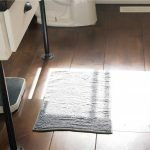 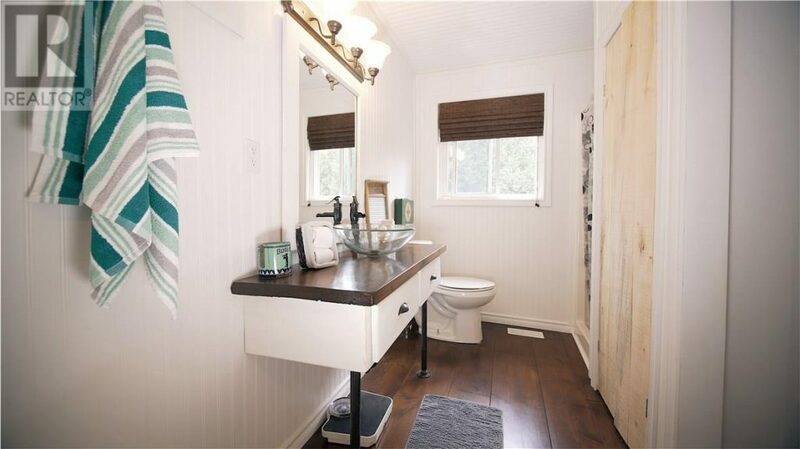 Showcasing reclaimed wide plank floors, custom Black ash counters and Shabby Chic bathroom complete with bead board! 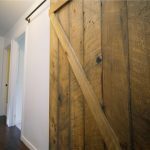 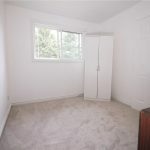 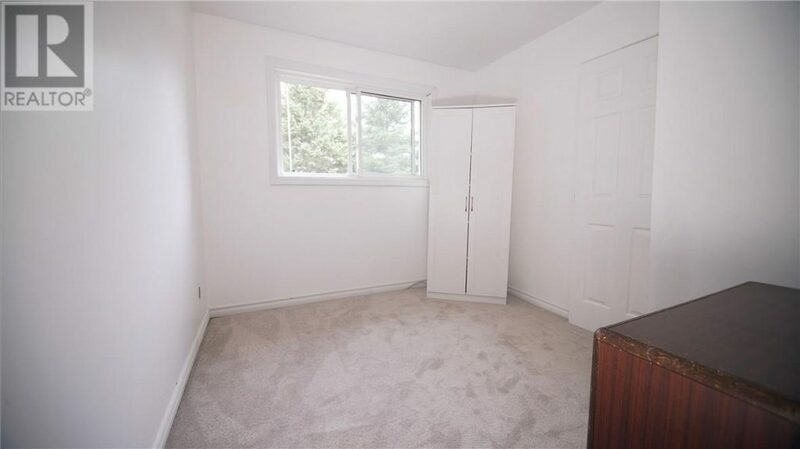 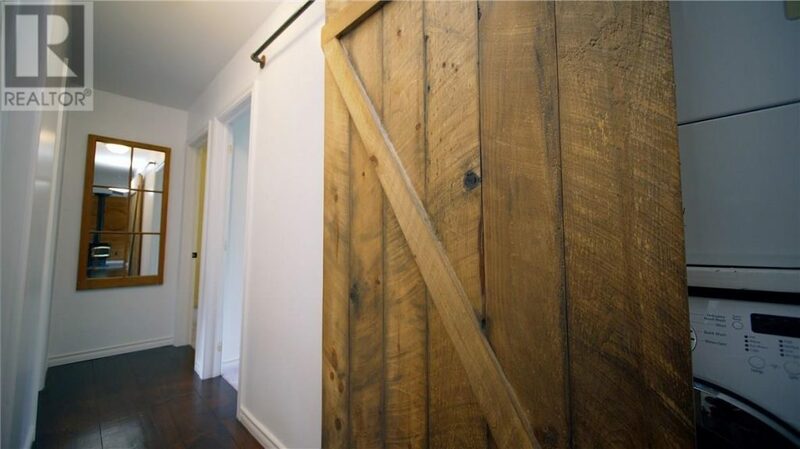 Sliding barn doors , clean fresh interior create relaxing vignettes. 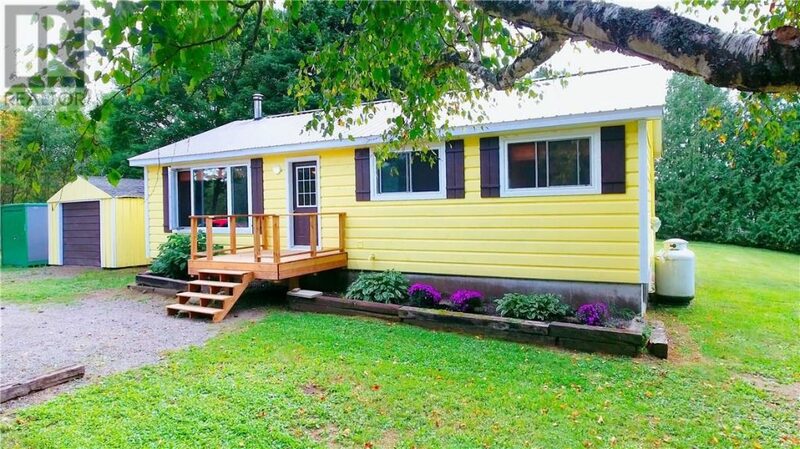 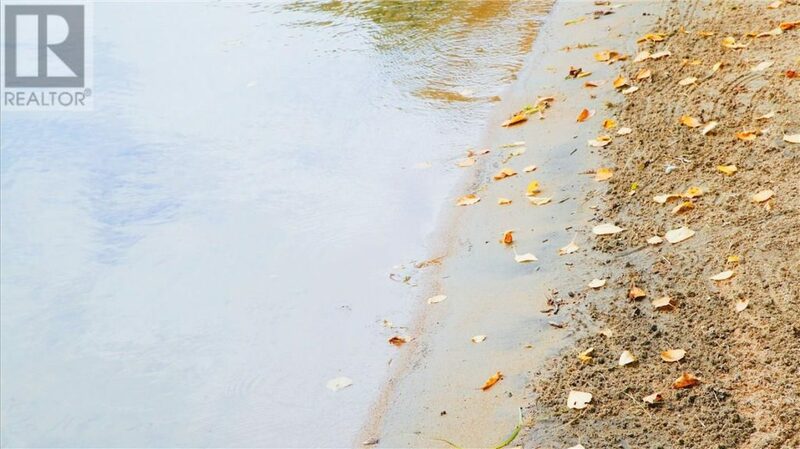 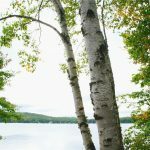 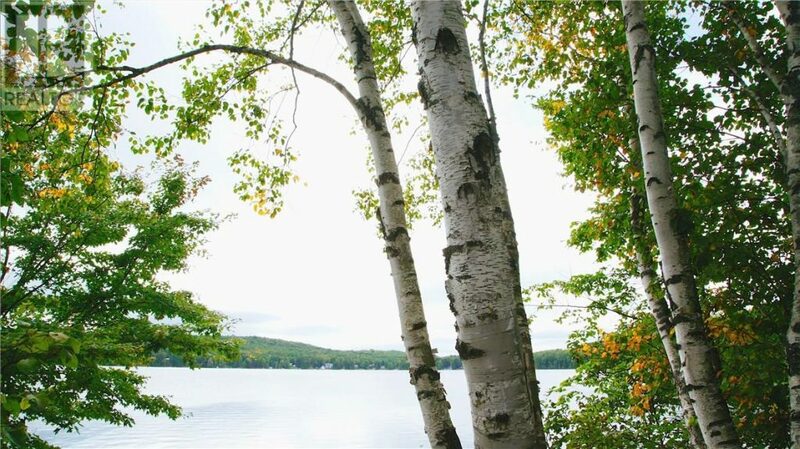 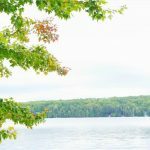 Enjoy time on the deck and stroll the enchanting tree lined path to the lake nestled in Sawamishi Bay, Beech Lake. 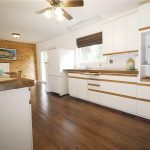 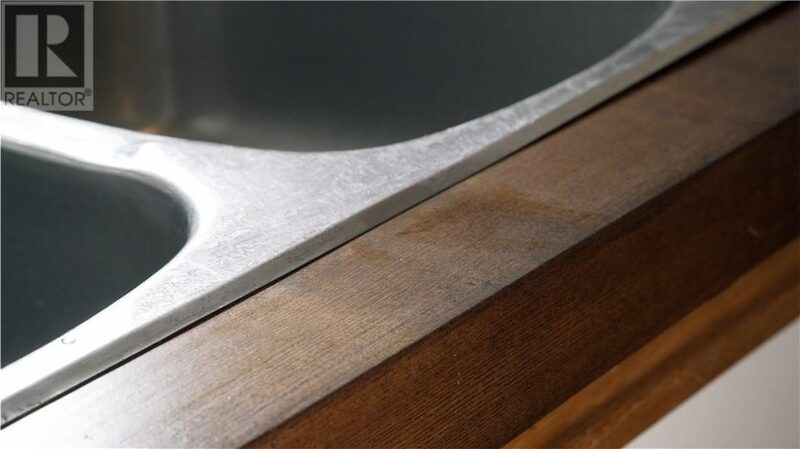 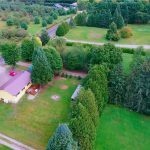 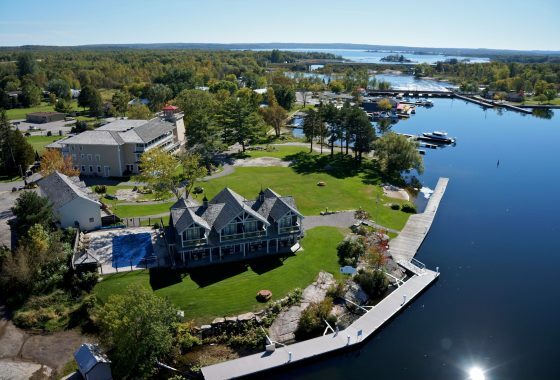 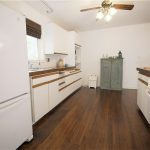 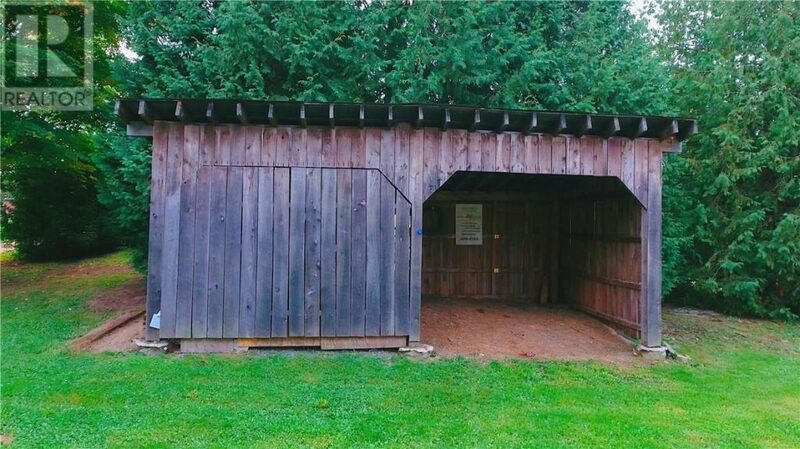 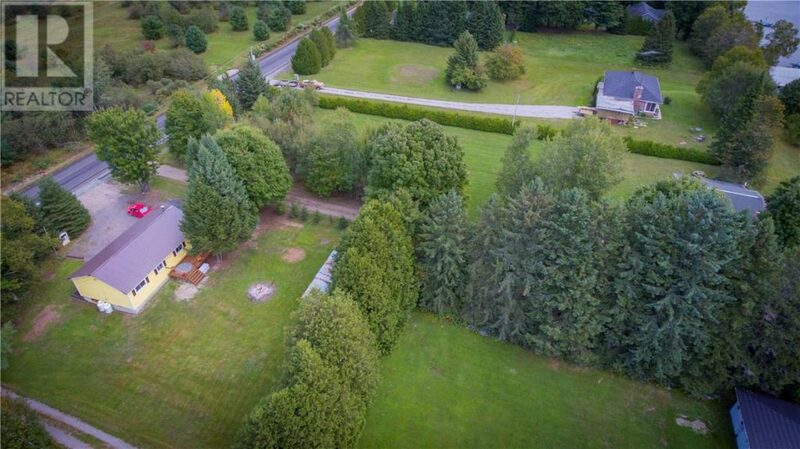 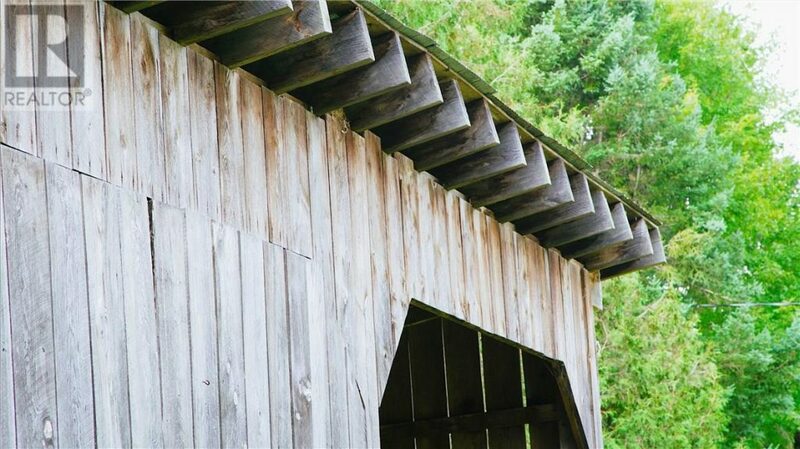 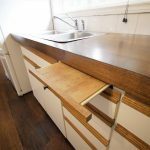 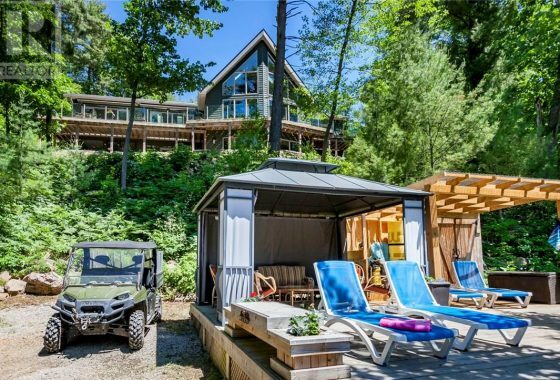 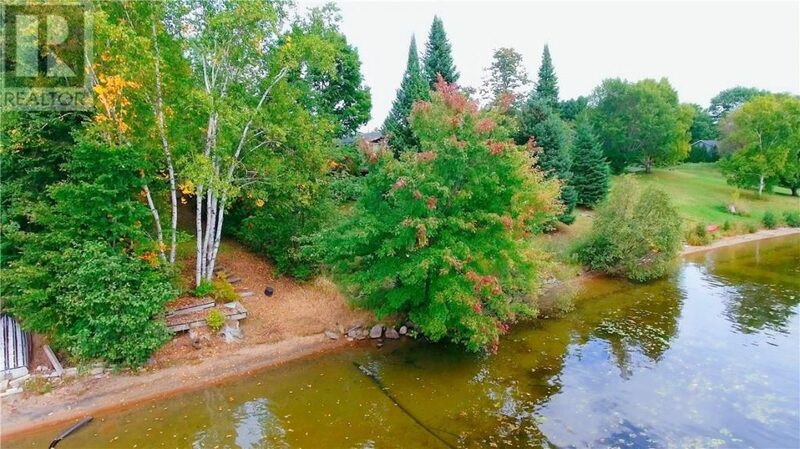 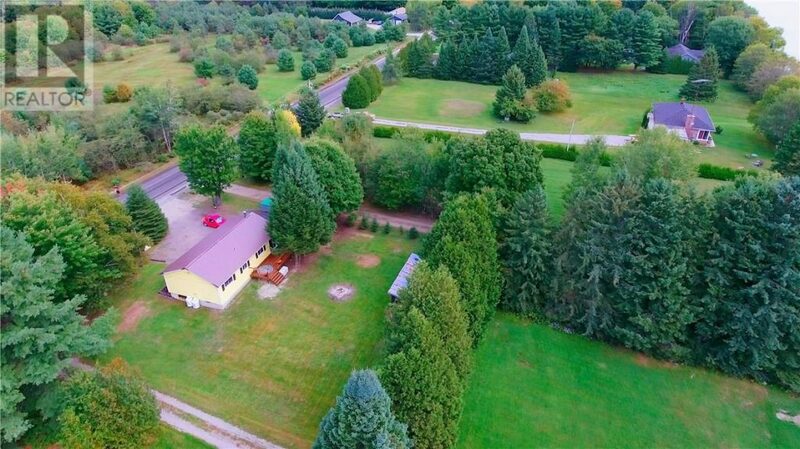 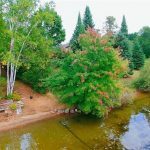 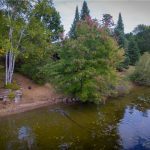 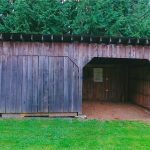 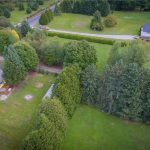 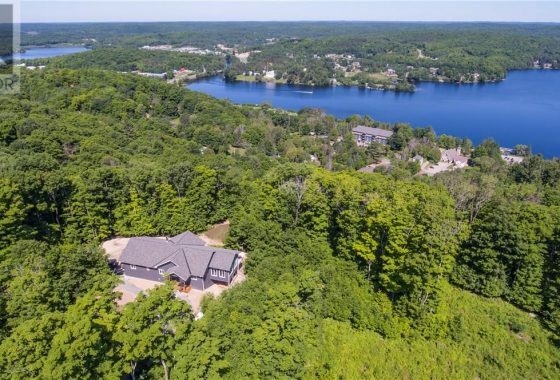 An iconic axe handle lot, this property is sure to allow you time to exhale and relax! 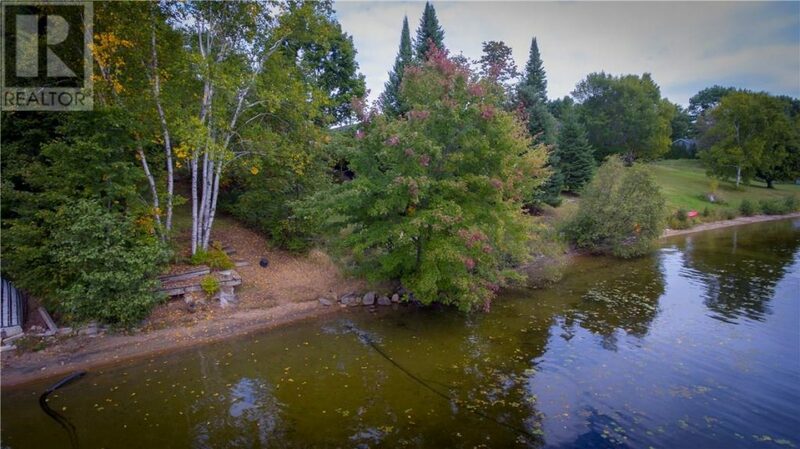 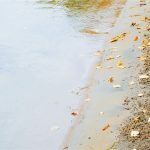 Hard packed sand beach with gentle wade out to deeper water, 5 lake chain connected by rivers.